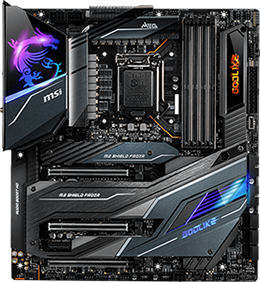 MSI GE63 Raider RGB 8RE - Set Graphics to NVIDIA ONLY? 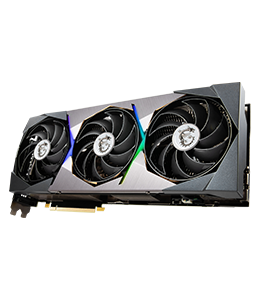 Am wondering if there is a way to utilize the NVIDIA GPU instead of a shared GPU between the Intel and the NVIDIA GPU? Seems whenever I try to use the NVIDIA GPU, it does not work, and I seem to be utilizing the Intel GPU. Even had to rig Mortal Kombat 9's Settings because it kept saying there was not enough Video Memory, which means it was trying to run off of the Intel GPU when it is set for NGF GTX 1060. 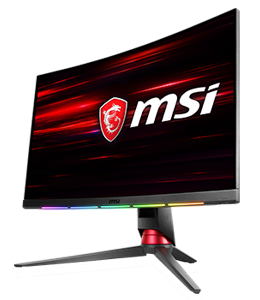 Re: MSI GE63 Raider RGB 8RE - Set Graphics to NVIDIA ONLY? 1. Right-click anywhere on your laptop background, and choose the NVIDIA Control Panel. 2. 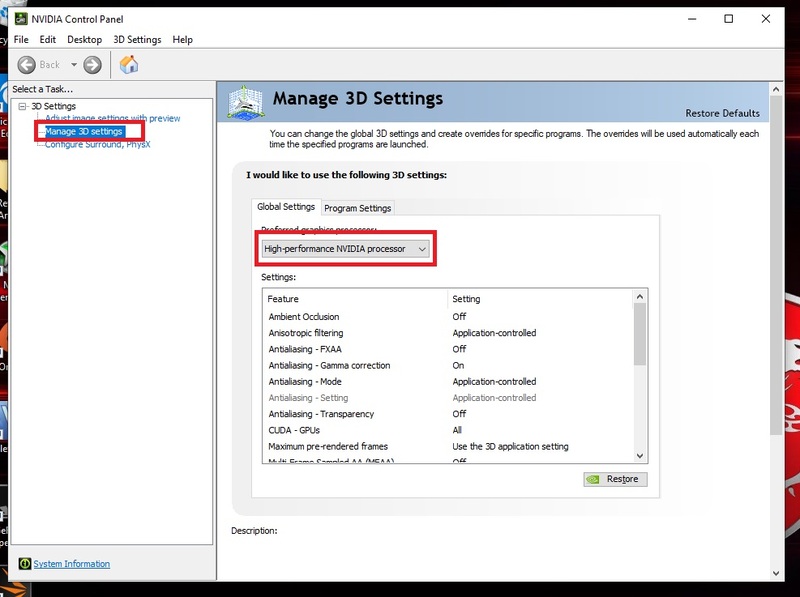 Click "Manage 3D settings" and choose "High-performance NVIDIA processor"
Hope this could solve your problem. @rreg2839 : I Selected that Setting when I first noticed the problem. 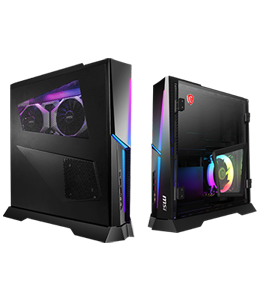 Not sure why, but it still seems to go for the Intel GPU. Might have to try that to see. Has anyone tried getting GTA IV / EFLC to run (Retail Version)? Not to mention, it also does this on my Desktop PC (a HP Computer). I tried running the Benchmark, but the Low Settings stayed. My Desktop is using a GTX 1050Ti (The ONLY Graphics my PC uses. So thinking there must be a problem. A similar question came up in another thread. See my post there for more information. Also see masonyang's post immediately above mine (in the other thread) because he posts a link to a tool that can trick your notebook into using the NVidia dGPU instead of the Intel iGPU for its graphics processing. The summary is this: (1) It is impossible for users to have total control of the GPU selection with notebooks like yours. (2) The Intel iGPU will always be active because it serves as the full-time display driver. 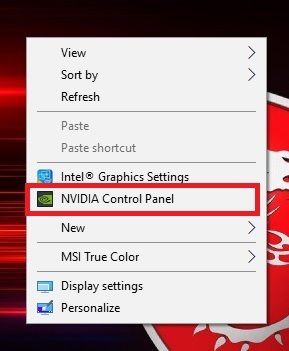 (3) The NVidia Optimus software controls which GPU will do the graphics/video processing (Intel iGPU or NVidia dGPU) and you can configure your choice with the 3D settings of the NVidia Control Panel. (4) However, NVidia Optimus can override your settings any time it deems appropriate. 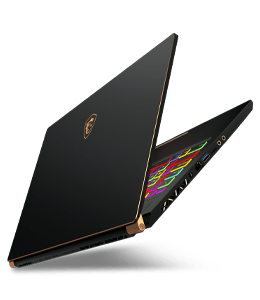 For some notebooks, it may never allow the NVidia dGPU to be used while on battery power---so plug your notebook in to AC power when you want to use the dGPU. 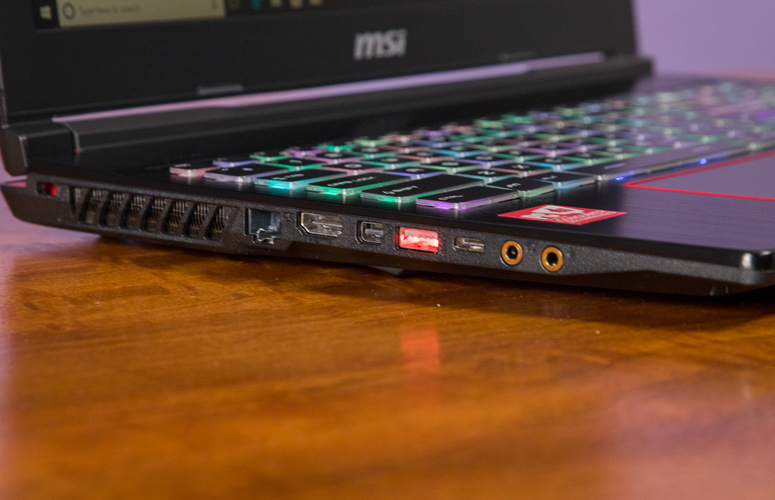 (5) There are two groups of MSI gaming notebook that get around these problems but your model is not one of them. Unfortunately I tried to get DX9c Installed, but it said I needed Win98, ME, 2000, XP or Server 2003 in order to Install it. I think I got all the Visual Studio Installs. Also tried to make sure I have all the DX I could find. I do have DX 12 Installed, so that is good. Now if I could get GTA IV-EFLC Installed and running properly. As for the uh....alt way of getting it to run properly, Will see how that works. Got it running, so hopefully it will work. I disconnected my Battery Pack to find out the Serial/Model just in case I ever need a Replacement..........now it wont Charge unless it gets to a certain %. I ran the Battery Calibration, but for some reason, I can not get it to Charge to 100%. It gets inside of 90%+ and it stops Charging. ... now it wont Charge unless it gets to a certain %. I ran the Battery Calibration, but for some reason, I can not get it to Charge to 100%. It gets inside of 90%+ and it stops Charging. When you first connect your notebook to its AC/DC adapter, it should charge to 100%. However, if it is left connected to the AC/DC adapter it will begin to vary the max charge level. Mine usually varies between 93 and 97%. 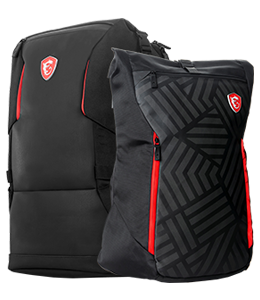 This is to protect the battery because holding it at 100% all the time will cause the Li-ion cells to degrade. So charging to less than 100% is normal operation for a smart charging circuit. To trigger a full 100% charge, simply power down your notebook and disconnect it from the AC/DC adapter. Wait a couple of minutes and reconnect it and power it back up. It should always charge to 100% on its first recharge cycle after reconnection. Ah, OK. Sound like a good idea. Well, with the EFLC Issue, I am guessing it is a Game Glitch. Submitted a Ticket to the Game Devs to figure out. Only thing I dont get is, this Support Ticket is from 2011. So after all these Years, nothing has been done?????????? @Moderator : Might need to Sticky this Link for other Users who have this Issue. Who know, might help. 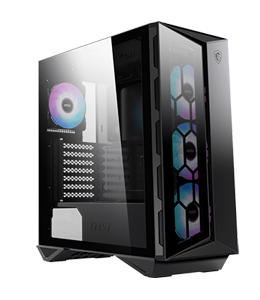 Will try it on my Computers.